« Talvivaara-info Jokelassa NYT TORSTAINA! Human species has created hundreds and hundreds of chemicals. Lots of those chemicals intruded our body system and for decades have been influencing us. Through generations we have been passing these chemicals to our offspring. 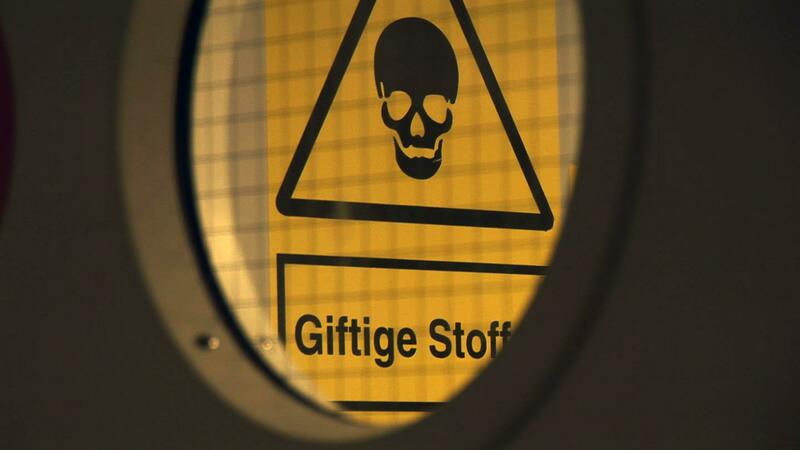 Stefan Jarl made a documentary movie about chemicals that can be found in our blood. Things that he has found through interviewing professionals and testing his own blood are quite overwhelming. There are lots of effects that we are not aware of. Our future is in jeopardy. Our knowledge about effects of this chemicals is really limited and still we are making every day more and more. Hyvä saada tänne englanniksikin sisältöä. Siihen vois jatkossa panostaa enemmän. Ainakin tapahtumamainokset yms. esittelytekstiti olisi hyvä olla aina suomeksi ja englanniksi.